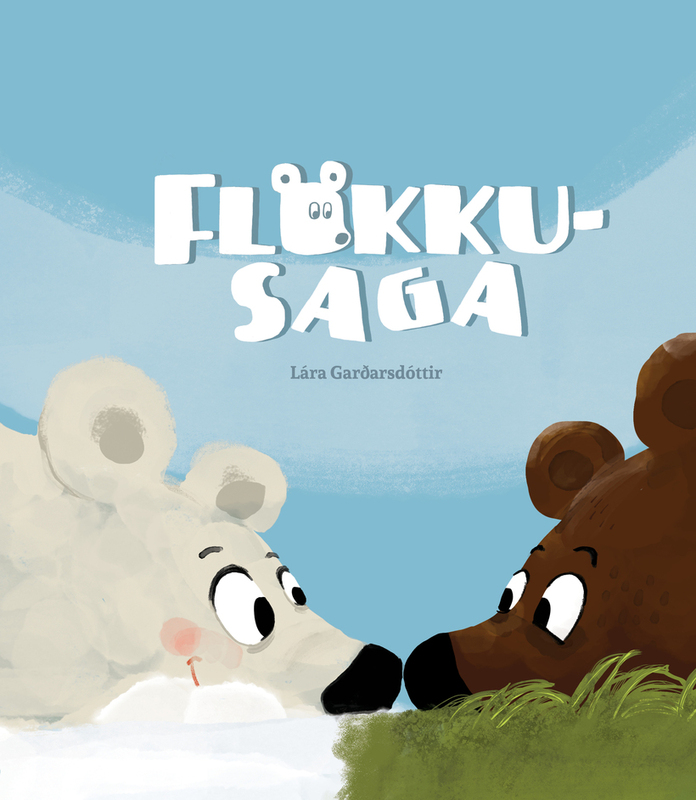 A beautiful children's book by Icelandic author Lára Garðarsdóttir on a couple of polar bears forced to flee their home will be published in the US this coming spring. 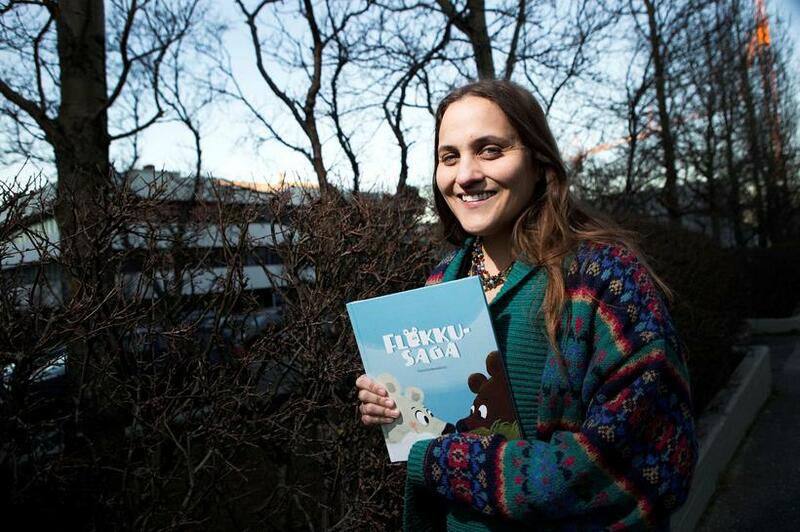 The story, Bear with me, orignally titled Flökkusaga in Icelandic received great reviews in Iceland. It's intended for children aged 3- 7 and tells the story of a mother polar bear and her little cub who encounter difficulties in a new homeland across the sea, after a long and perilous swim. The story reflects a number of issues facing western society today and shows children how important it is to be kind to those dealing with sorrow and prejudice following great change, and to help them adapt to a new environment. Edda USA is an Icelandic publishing company which publishes books in North America for Disney, DreamWorks, Nickelodean, Hasbro and Mattel. Edda's books are distributed in the US and Canada by Macmillan, one of the largest distributing companies in the world.